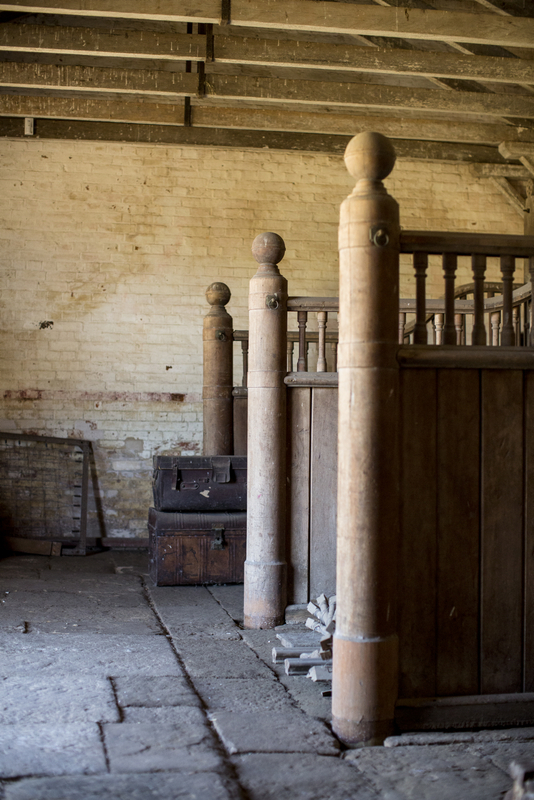 Filled with an assortment of belongings and treasures, this house and farm chronicles the changing fortunes of six generations of the one family. 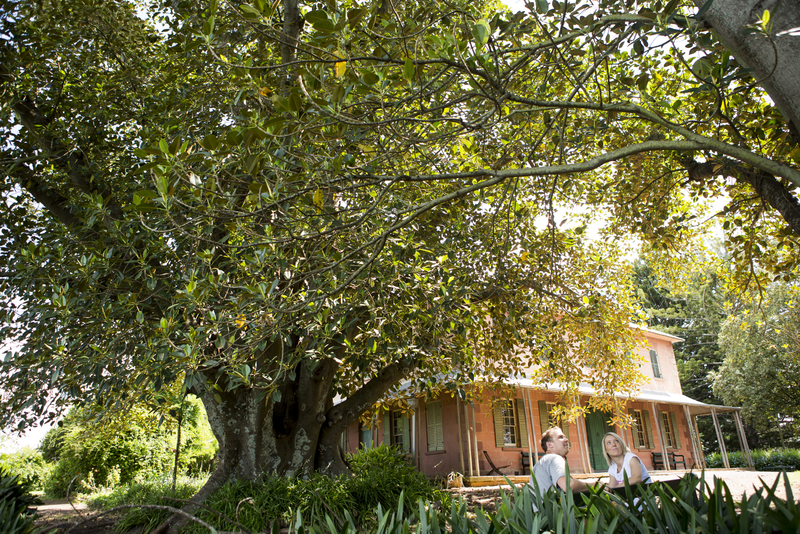 Additional charge to access Rouse Hill House & Farm with LEGO® Bricks display. Man, women and child outside house, Rouse Hill . Looking out over the paddocks and across to the mountains, this house and farm have been owned by six generations of one family. Through the good times and the bad, each generation has added another layer of belongings, improvements and memories, and today, every object and addition, every tear, stain and repair has a story to tell. 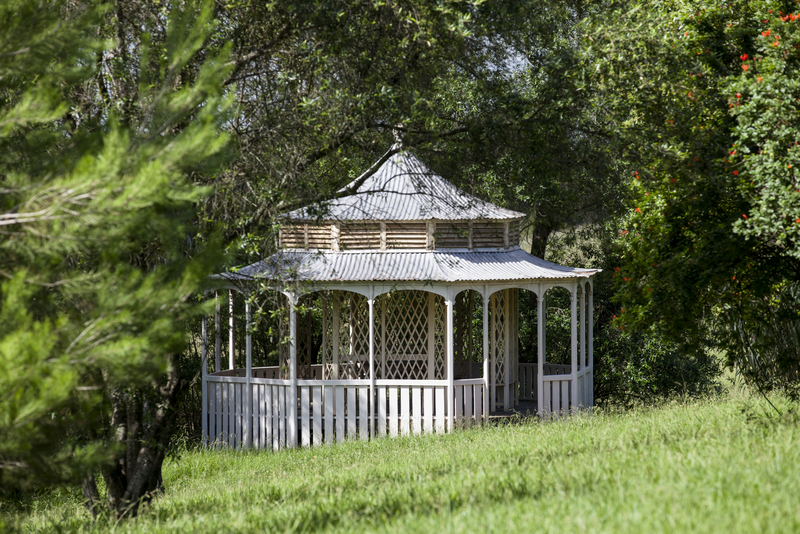 With its grand stables and prize horses, orchards and elegant summerhouse, Rouse Hill House was once the social hub of the area. And although the estate was later subdivided as the family fortunes waned, the house and its stories still draw people to its door. 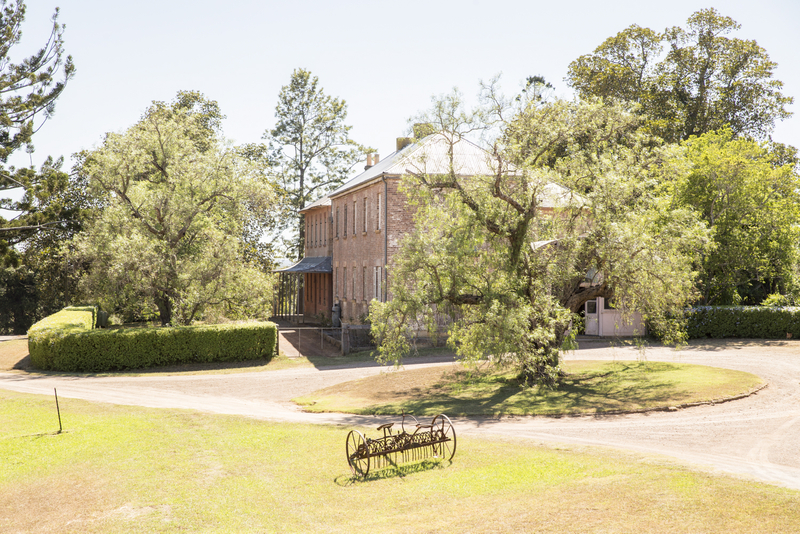 Today Rouse Hill House & Farm also features the restored 1888 Rouse Hill schoolhouse, a section of the original Windsor Road turnpike proclaimed by Governor Macquarie in 1813, and the site of the doomed 1804 ‘Vinegar Hill’ convict rebellion. 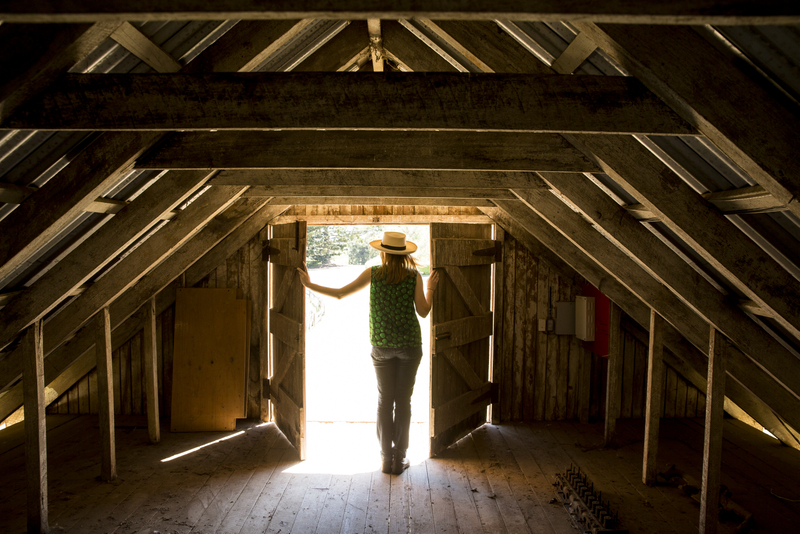 Recently at Rouse Hill House & Farm, we reopened the Studio to visitors, further enhancing the experience of exploring this unique property. No chemicals, nothing abrasive, just some elbow grease, an eye for detail, and steady hands. Clive Collingwood Dangar was born on 12 January 1882 at Baroona, near Singleton, NSW, the youngest son of Albert Augustus Dangar (1840–1913) and Mary Phoebe, nee Rouse (1847–1931), and a great-grandson of Richard and Elizabeth Rouse of Rouse Hill House. 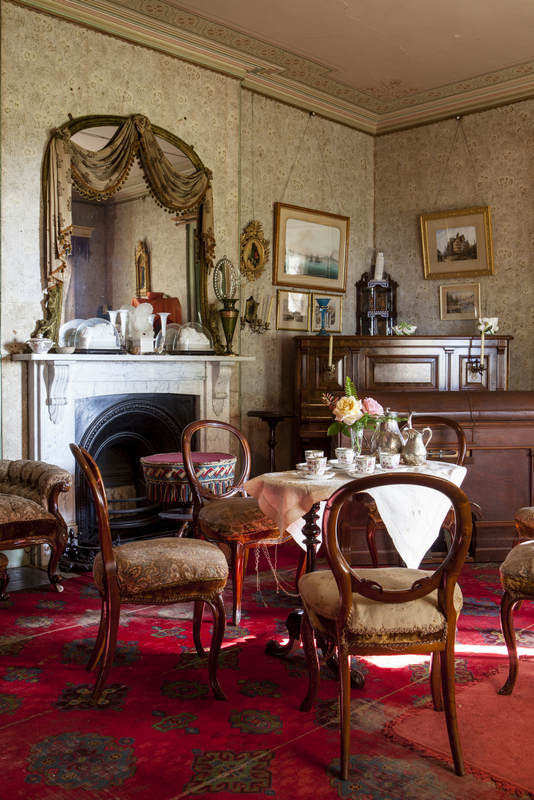 Amongst the dog-eared and aging clutter crammed into drawers, cupboards and photo albums of Rouse Hill house are treasured family relics tracing connections between the bloody theatres of World War 1 and life on the farm at home. Deeply affected by the news of the death of her fiancé, Norman Pearce, in August 1916 Kathleen Rouse embarked for England on the Tainui with her friend Jill Louche to join the war effort. Do you keep your receipts from your purchases? For a new outfit? The weekly grocery shopping? Repairs to a pair of shoes? Perhaps tucked into your wallet or purse, in a shoebox, under the bed? Easily thrown away or lost, have you ever considered what a record they are of your everyday life? During World War I thousands of women joined Voluntary Aid Detachments, whose members were simply known as VADs. Many, trained in first aid and home nursing, worked in hospitals caring for sick and wounded soldiers, but others performed general domestic and clerical tasks or worked as drivers and storekeepers. This man built many of the oldest farm buildings surviving at Rouse Hill and was a close friend of the Rouses. Find out about his tragic ending. Billie Child was one of the lucky ones. Although he enlisted in the Australian Imperial Force, he never embarked for overseas service. 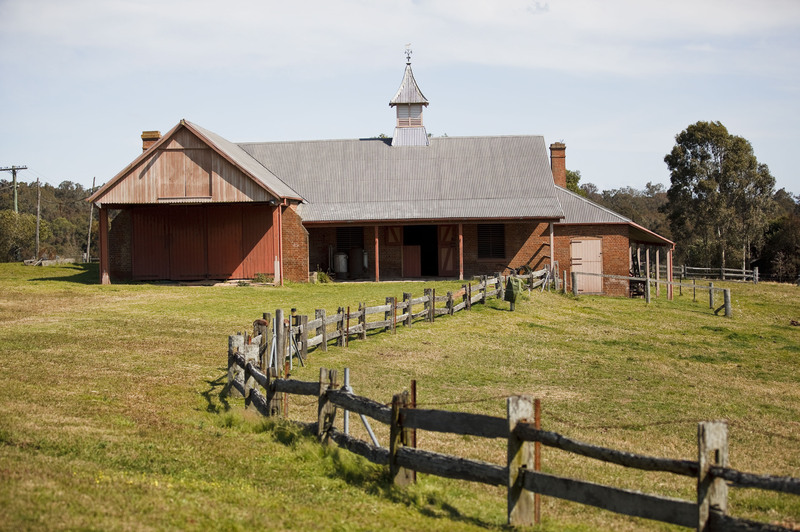 Exterior view of the bath house, Rouse Hill House and Farm. 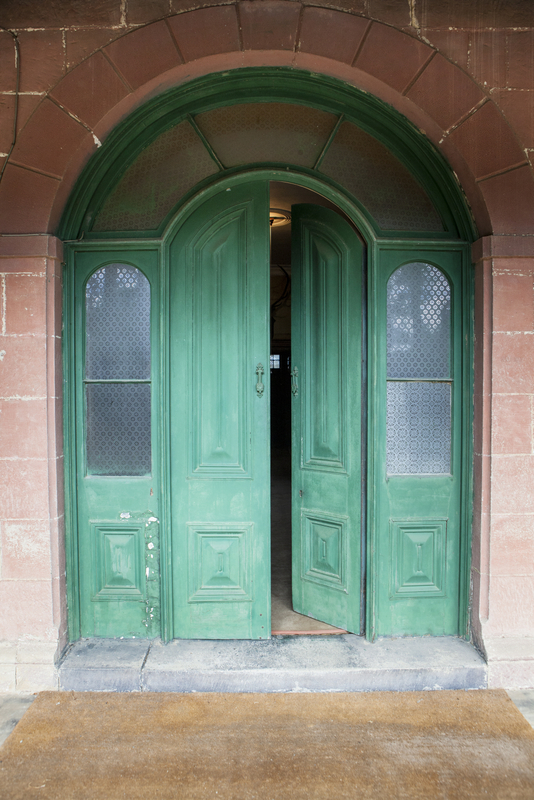 Front door, Rouse Hill House and Farm. 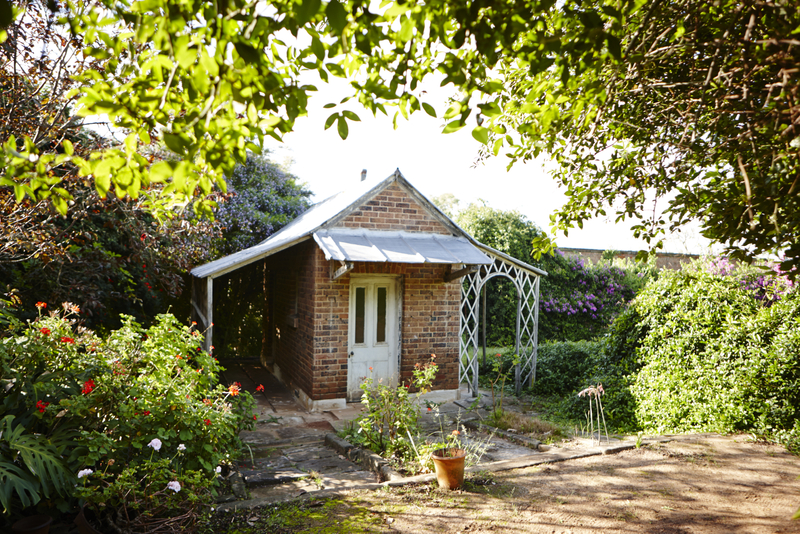 Summer house, Rouse Hill House and Farm. 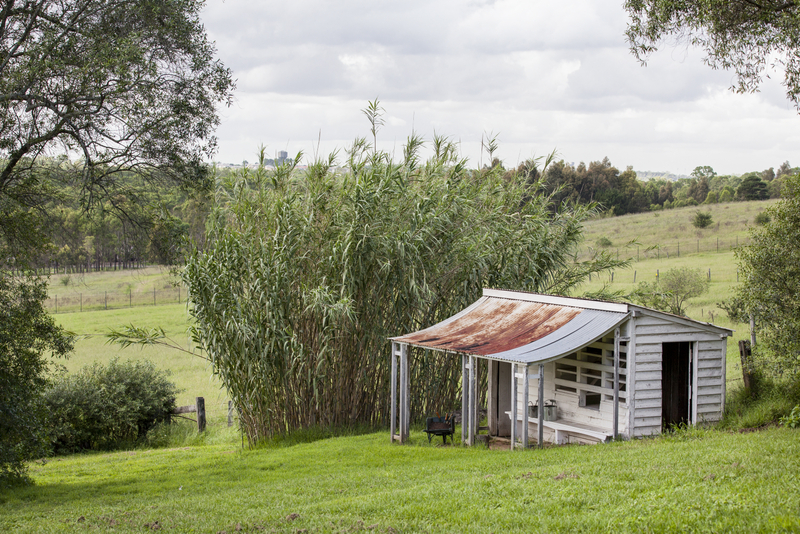 Potting shed and view to south-east over Regional Park, Rouse Hill House and Farm. View of the summer house, Rouse Hill House and Farm. View of the sitting room, Rouse Hill House and Farm. 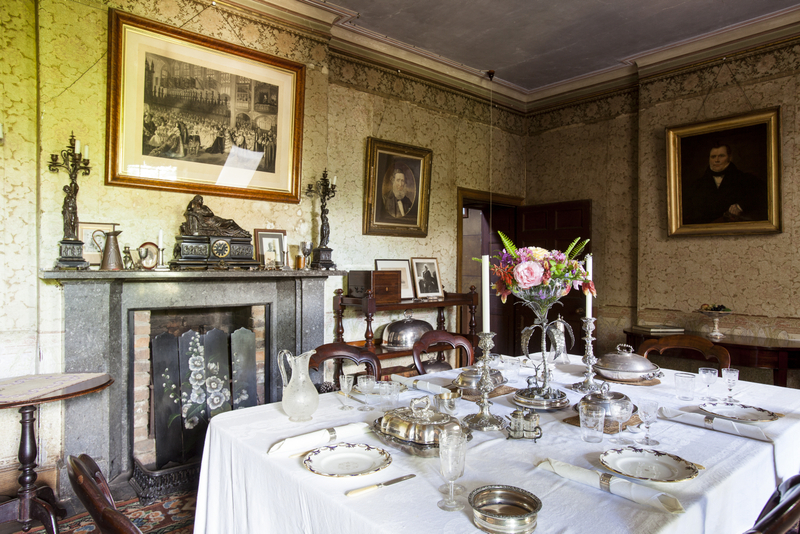 Table set to interpret a late 19th century style dinner, dining room, Rouse Hill House and Farm. 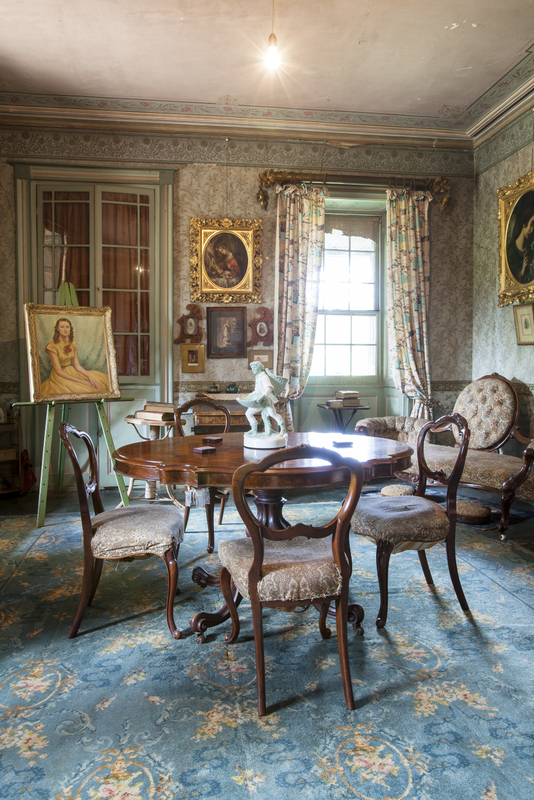 View of the drawing room, Rouse Hill House and Farm. 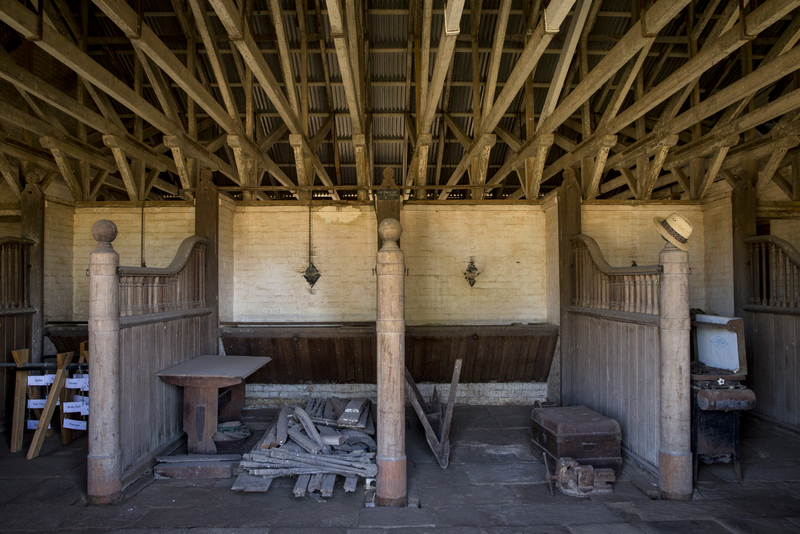 Interior of stables, Rouse Hill House and Farm. View towards house from stables, Rouse Hill House & Farm. 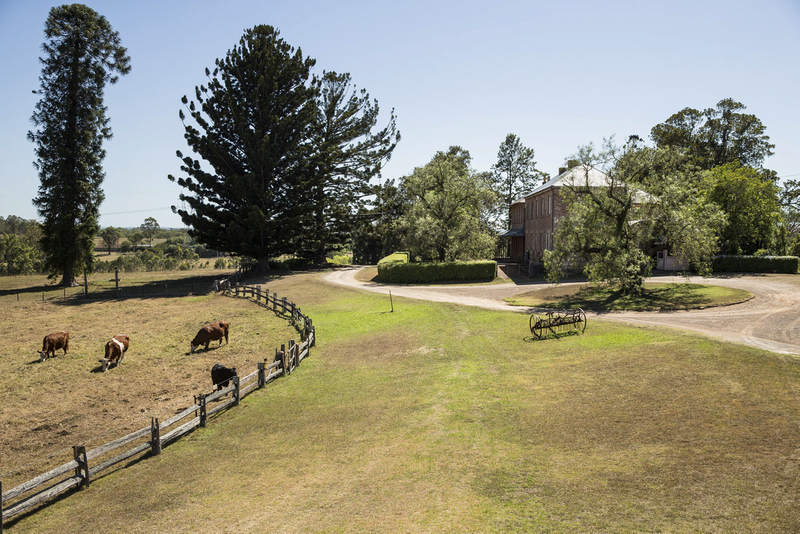 View of driveway circle, Rouse Hill House & Farm. 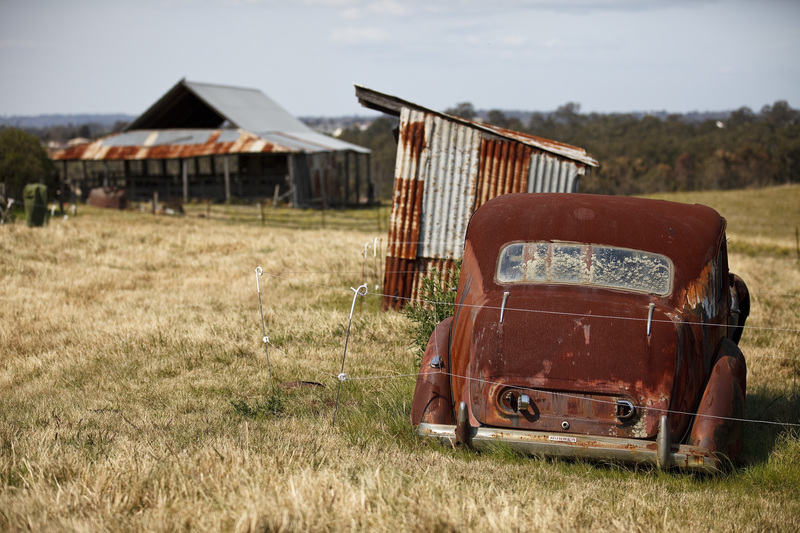 Rouse Hill House & Farm. 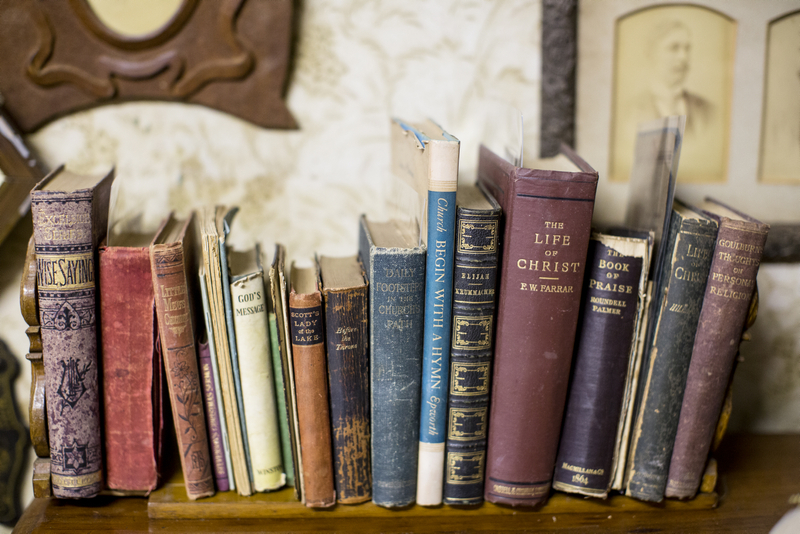 Books in the principal bedroom, Rouse Hill House & Farm. The house, Rouse Hill House & Farm. 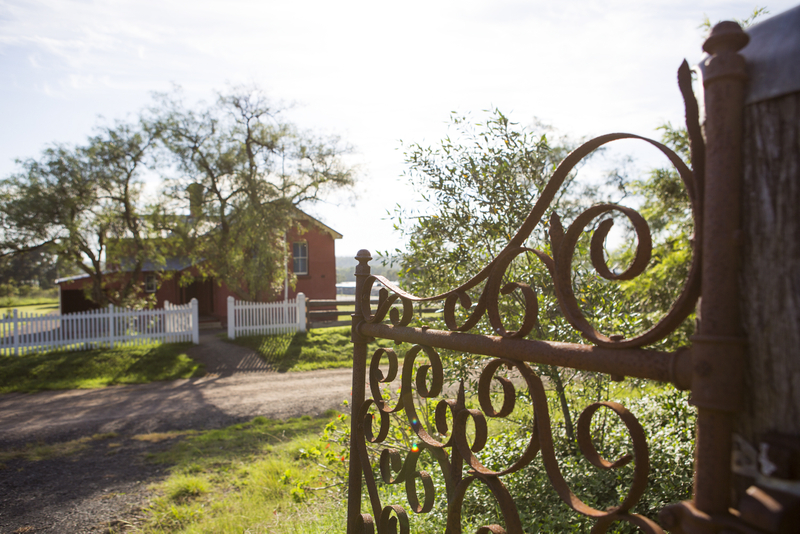 View through gate towards the old schoolhouse, Rouse Hill House and Farm. 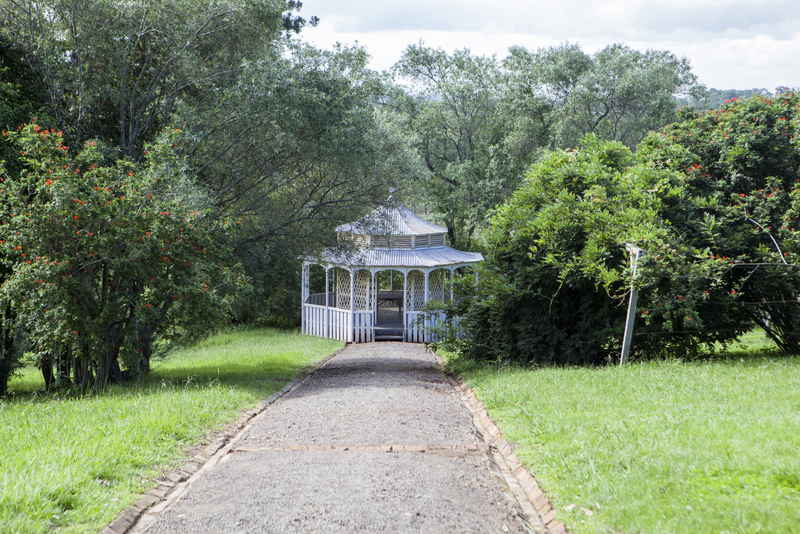 Looking towards the barn at Rouse Hill House and Farm. 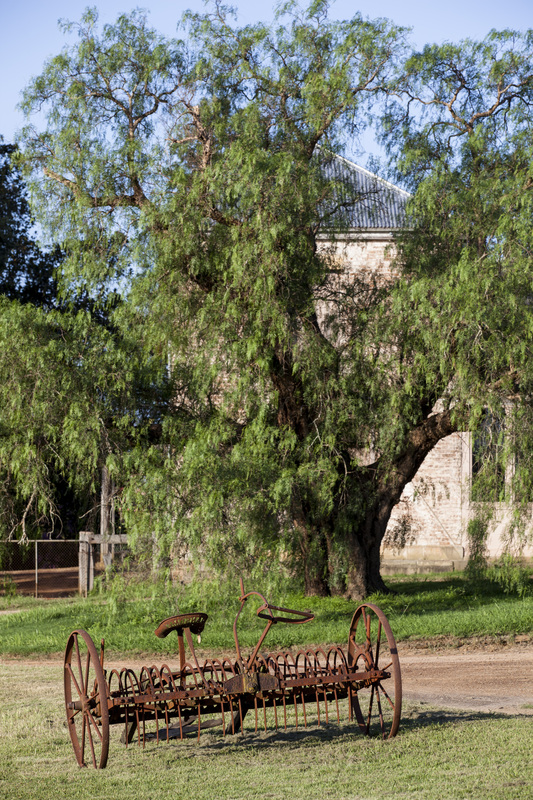 Agricultural machinery, Rouse Hill House and Farm.